Spacious 2/2 in sought-after Tidemark. Great patio area for entertaining with direct and convenient access to beach and pools. 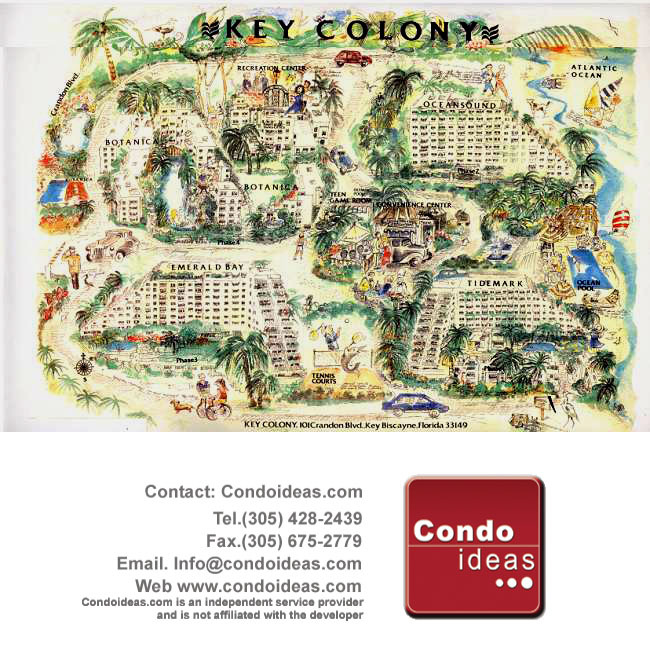 Full amenities building - complex includes lush walkways, pools, tennis courts, on site security, plus many more features. Tenant occupied (Please do not disturb). Call for more information and to schedule a private showing.